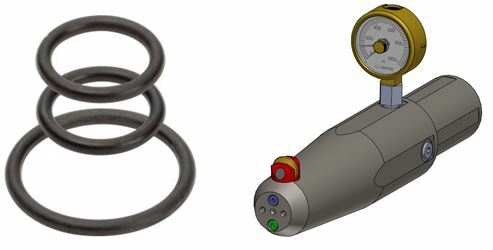 This O-Ring Kit was designed based on customer request, and will now be available for anyone looking to replace one or all of their O Rings to properly maintain their tools. The O-Ring replacement kit includes all the O- Rings for all the cold rolling tools no matter which tool you may have. Additional adapters and plugs are included in the kit. Visit our New Product Bulletins page that allows you to stay up to date with the latest CJWinter News.